Thank you, Simmy, for assisting me with my wonderful China travel tour. My Lhasa Experience went extremely well. 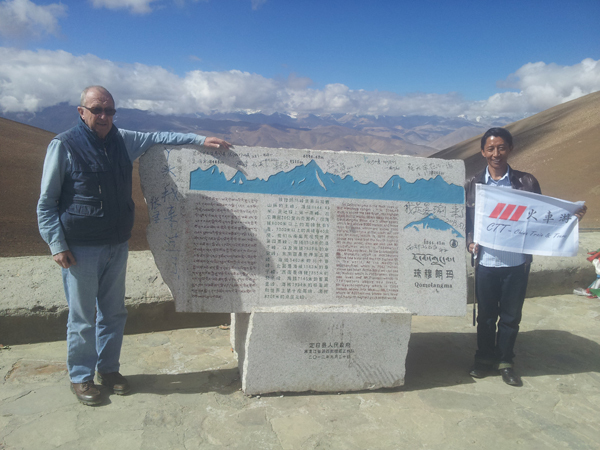 My guide, Kunga, was a good companion and informative. Penpa, our driver, could not have been more reliable and drove exceptionally well. If I were to return to Tibet, I would request them once more. Overall, an excellent China adventure and thank you again for your contribution to my positive experiences.